A fourth UEFA Champions League title; the first player to score in three finals; top scorer for the fifth year running – no surprise Cristiano Ronaldo was named man of the match by UEFA’s technical observers. 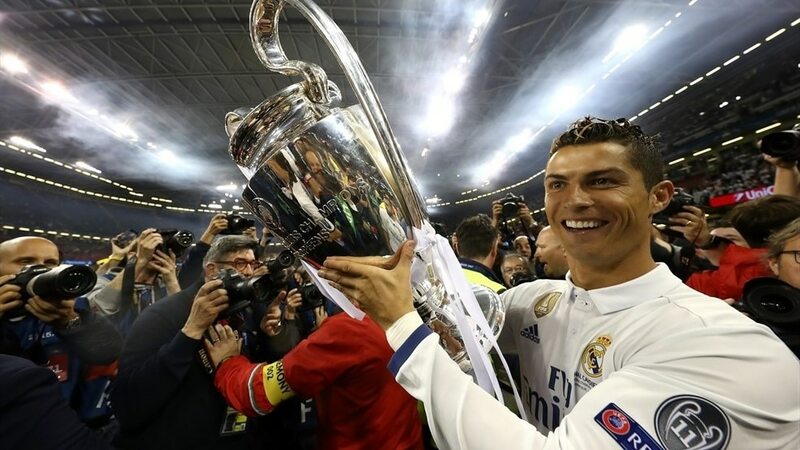 Cristiano Ronaldo was able to look back on “an amazing season – again” having helped Real Madrid to back-to-back UEFA Champions League titles and been voted man of the match after becoming the first player to score in three finals. The Portuguese star scored the first and third goals of Madrid’s latest triumph in Cardiff – his first goal the club’s 500th in the UEFA Champions League – and was named man of the match by the UEFA technical observers, who chose him “for his clinical and decisive finishing in an impressive Real Madrid team performance”.